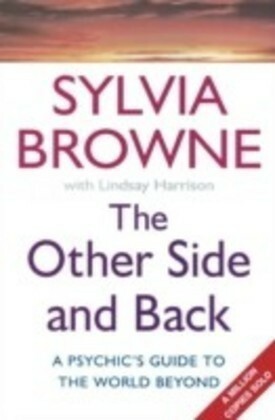 Have you ever wondered why some relationships are wonderful and others are just catastrophic and tragic? Why do we get along with some people and with others just seem to constantly engage in bitter fighting? 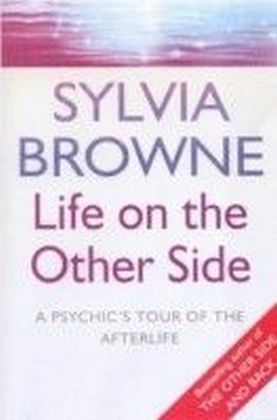 In this fascinating and helpful book, internationally renowned psychic Sylvia Browne examines why we form our relationships with certain individuals . . . for better or for worse. From the lifelong connection of a loving marriage to the short and bitter agony of a brief encounter leading to divorce and heartache, she reveals why we have joyful and happy relationships on the one hand and chaotic, hateful and painful ones on the other. 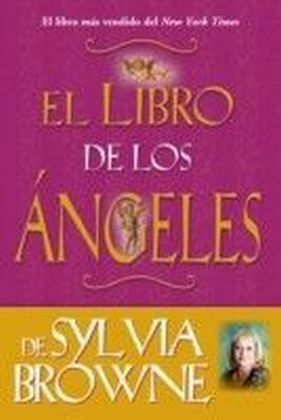 Sylvia takes us on a remarkable excursion that covers all the different types of relationships we'll encounter in life. 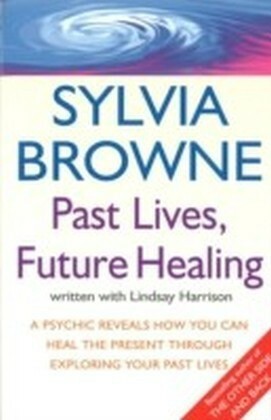 From our childhood experiences to our golden years, she helps us see why we form both good and bad unions, and she also explores how our themes and charts of life can interact with others in both positive and negative ways-creating either lifelong love or friendship or a situation doomed for disaster. 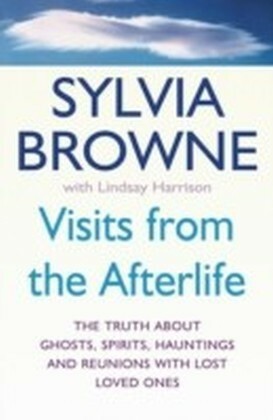 Sylvia enables us to come to a true understanding of why we have certain compulsions and attractions for some people while being totally repulsed by others. 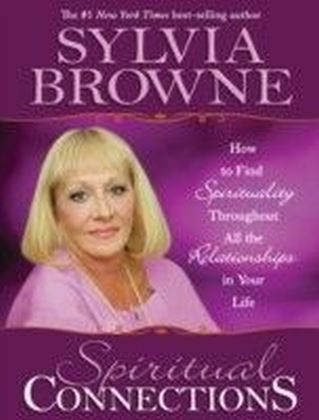 By utilizing Sylvia's marvelous insights, we can all learn how to cultivate our relationships (and sift the wheat from the chaff) in order to live a happier and more fulfilling life.